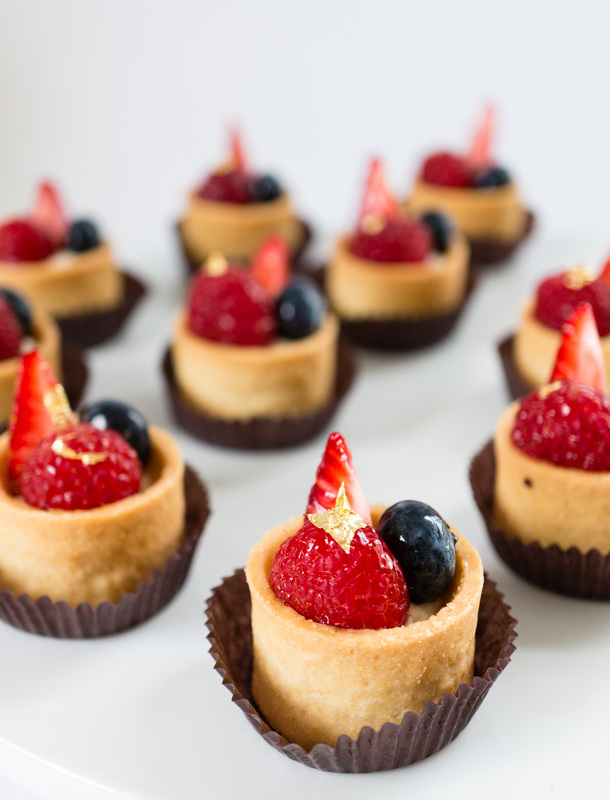 Papa Haydn first invited diners to revel in its pastry cases full of cakes, tortes, tarts and bombes in 1978. 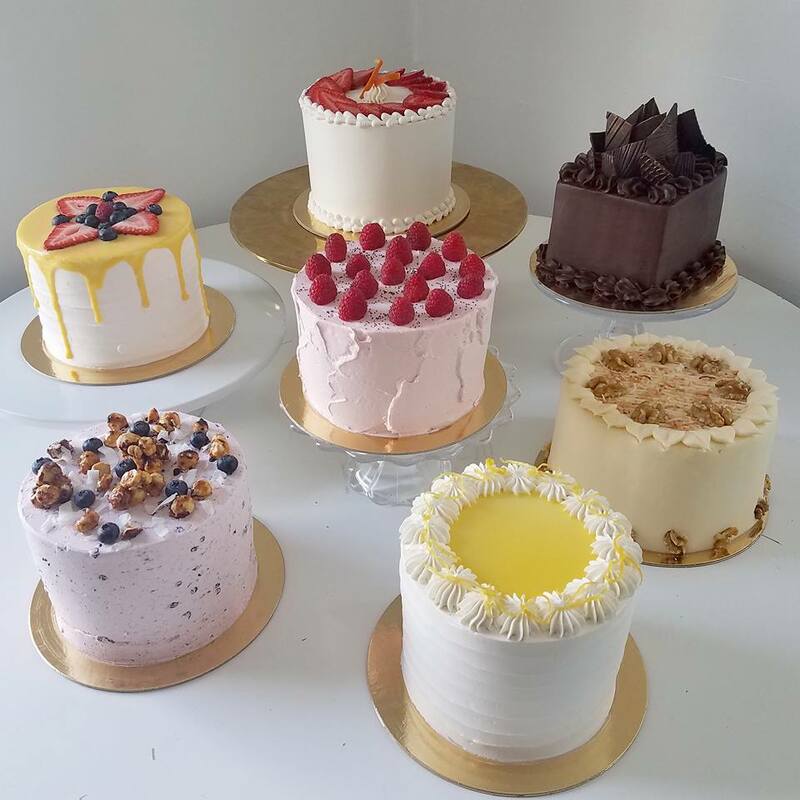 Since then, Papa Haydn has been declared the "Center of the dessert Universe" by the local press and proudly holds a host of awards for its creations. 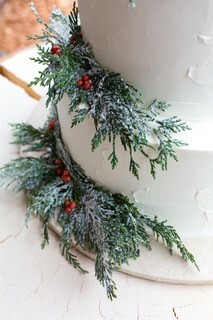 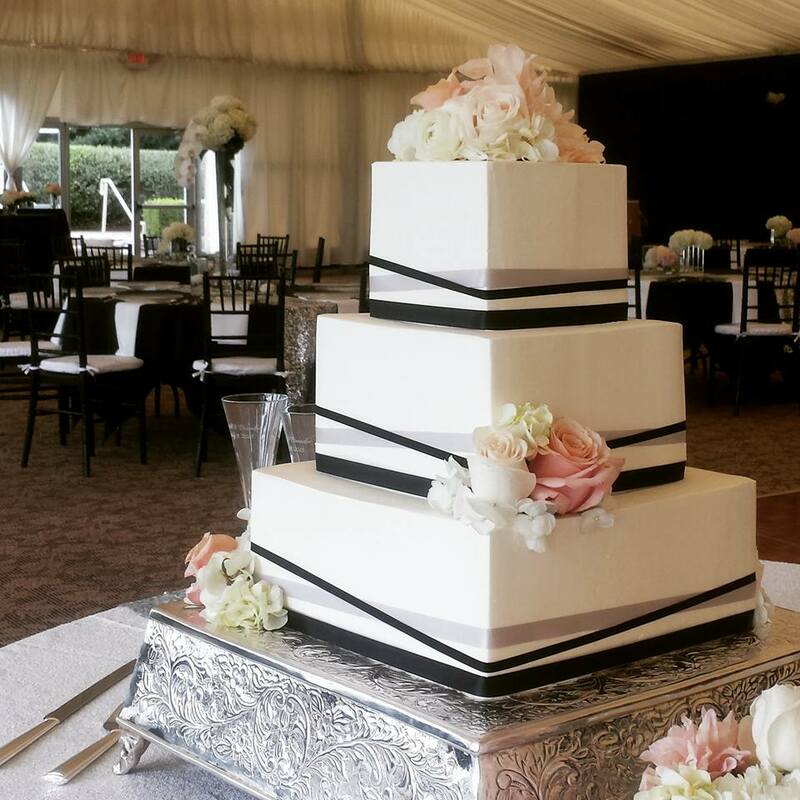 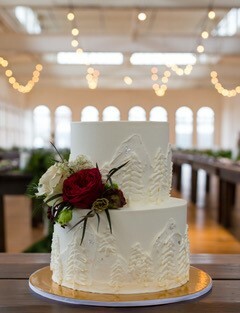 Wedding cakes and customized dessert tables are now an integral part of Papa Haydn's repertoire. 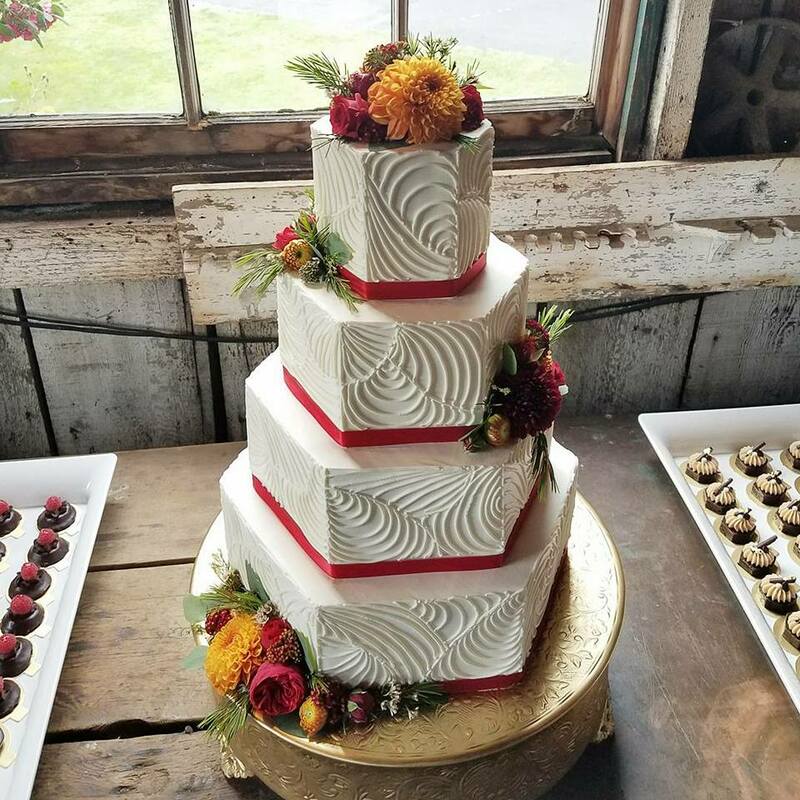 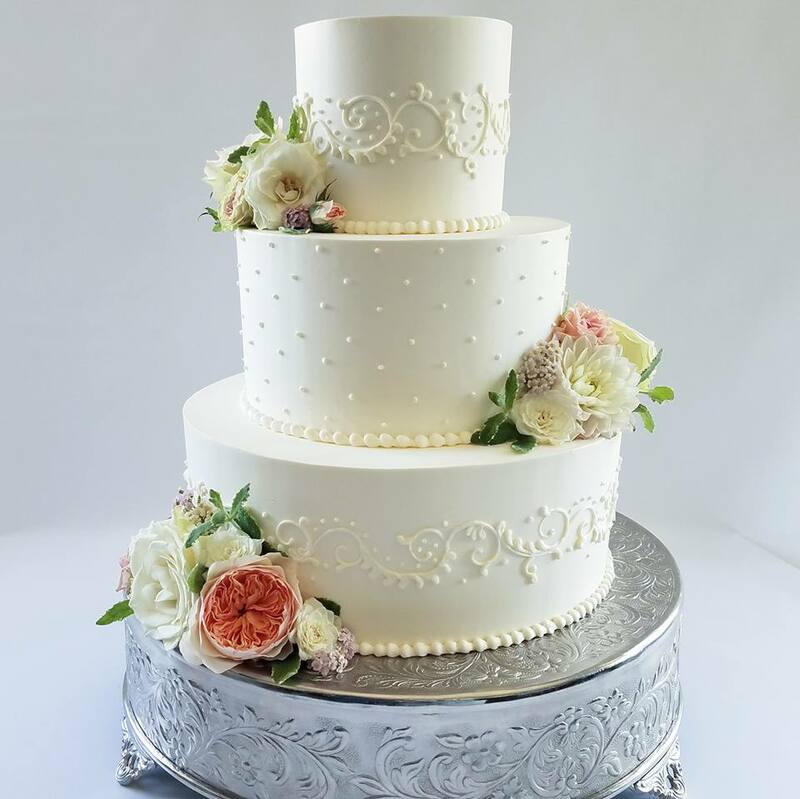 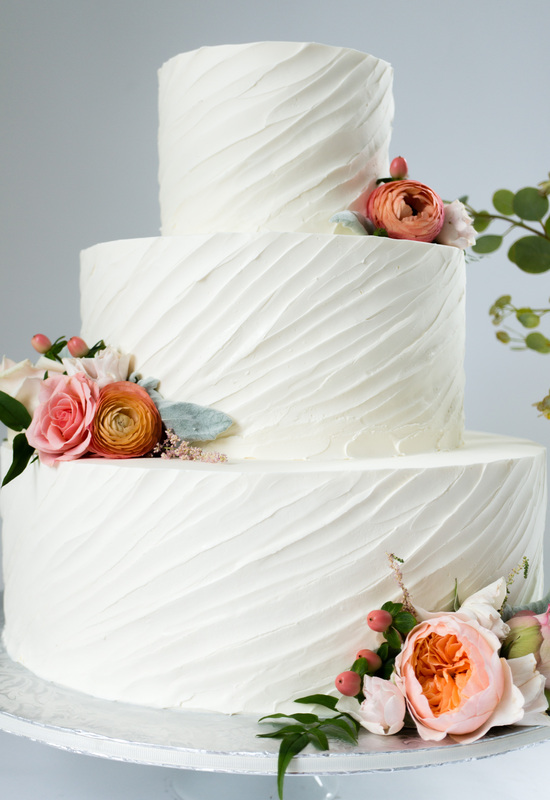 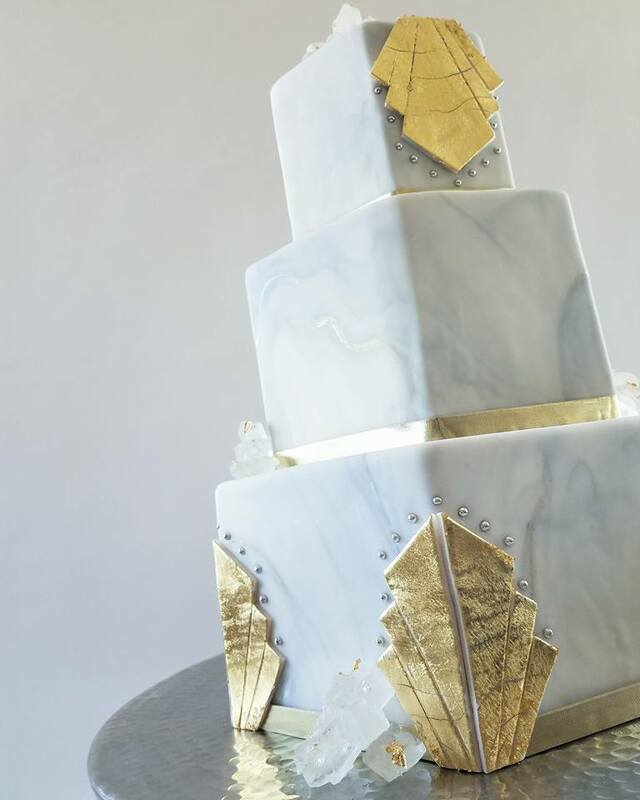 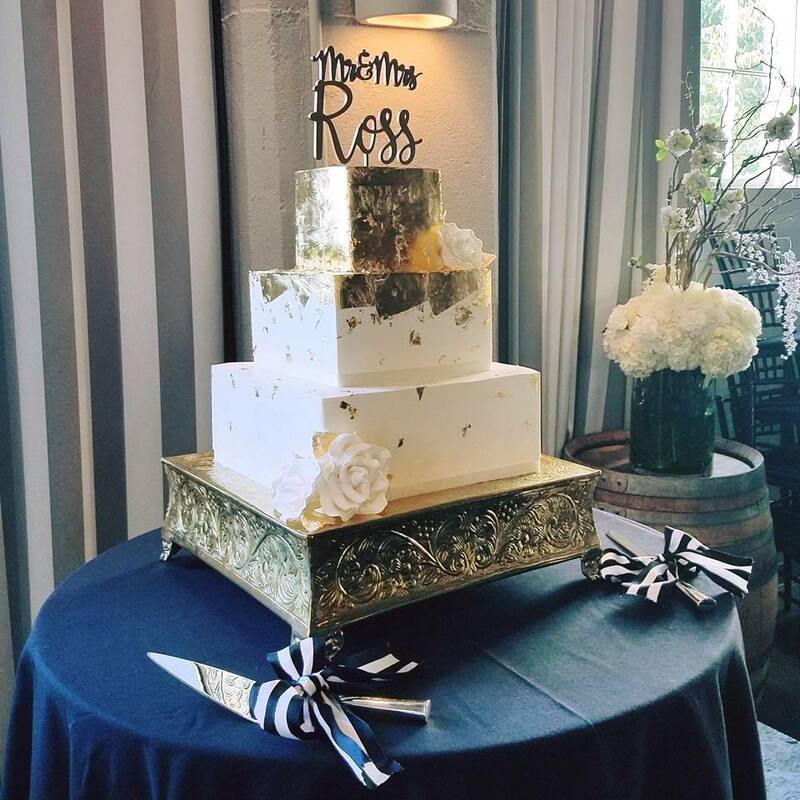 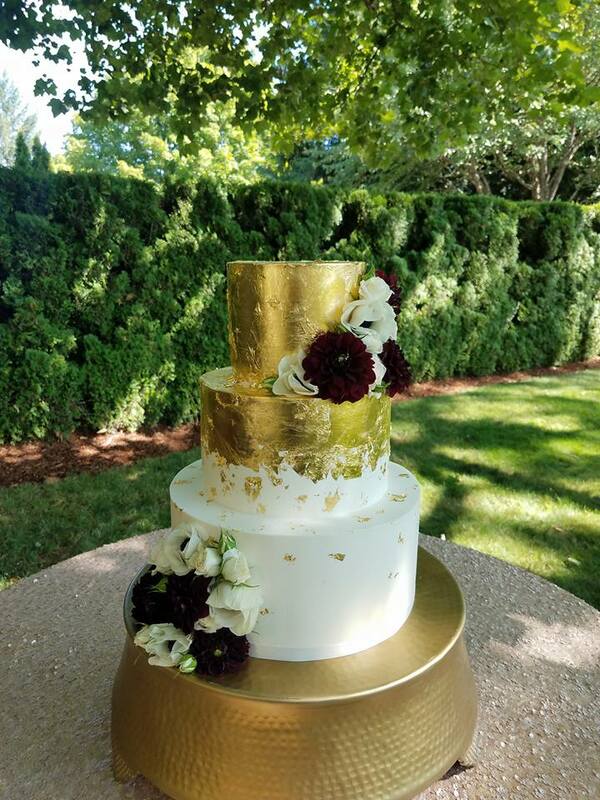 Whether it's a whimsical design based on your own idea or a selection from the extensive and colorful portfolio provided by our Pastry Chef Ashley Wilson, a wedding cake from Portland 's premier dessert house is guaranteed to please even the most discriminating palate. 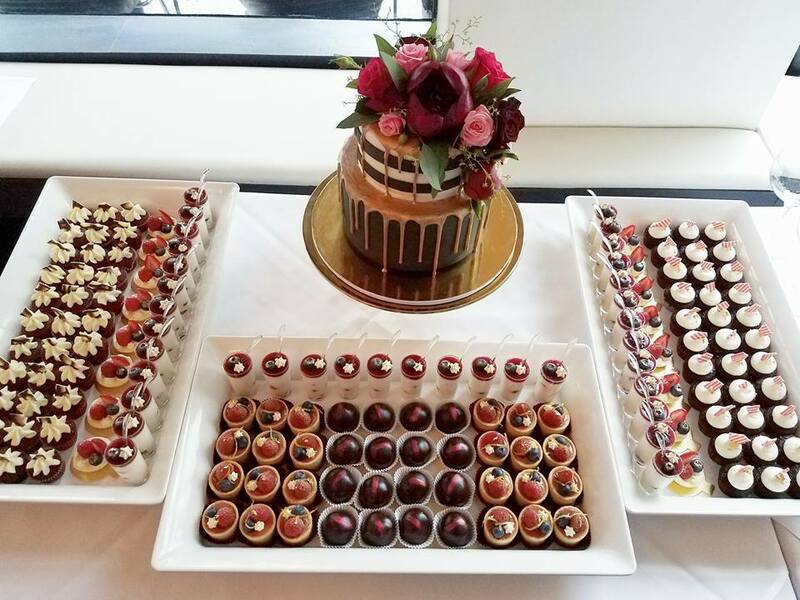 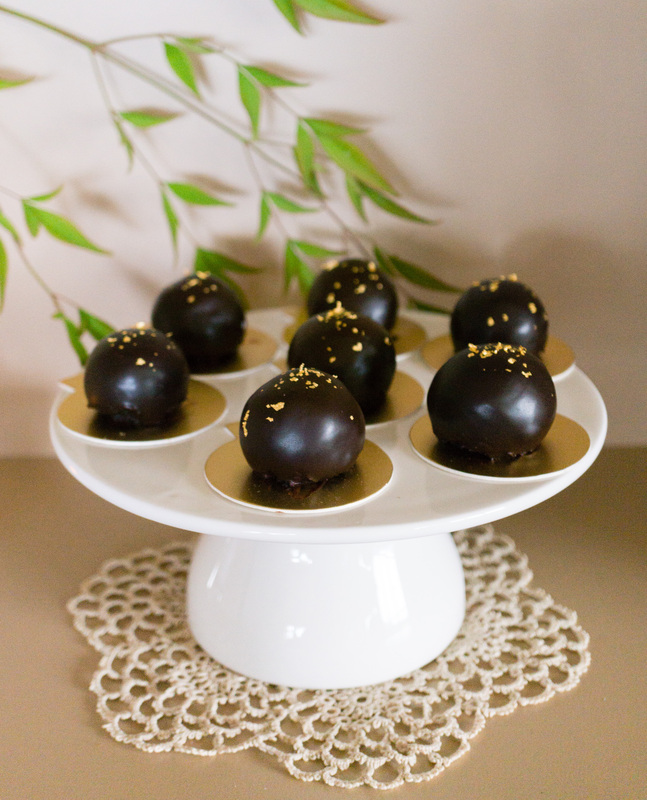 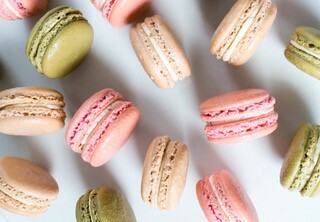 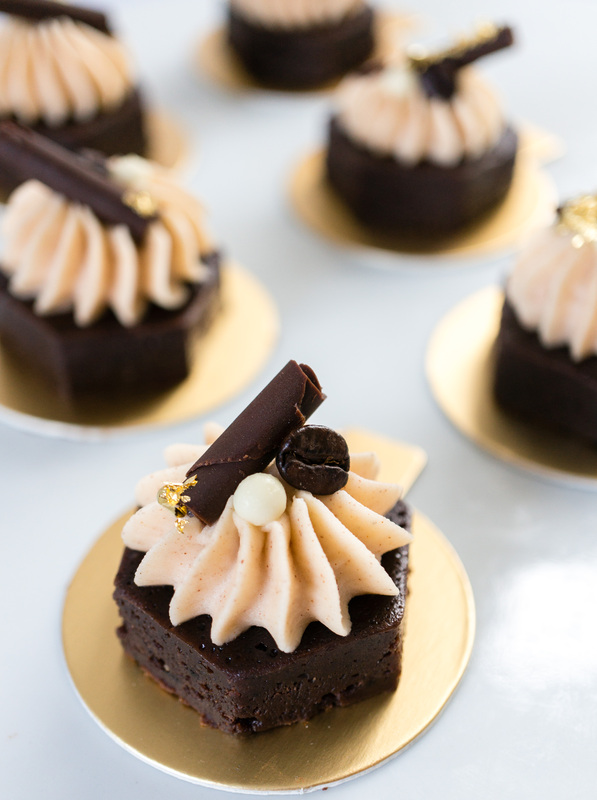 A complimentary tasting consultation with our Pastry Chef will allow you to sample our most popular cakes and fillings, allowing you to customize every aspect of your order. 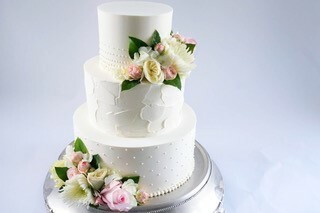 Once you've decided, we will create and deliver your personal masterpiece to your satisfaction.